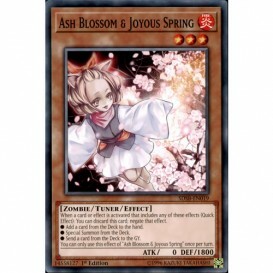 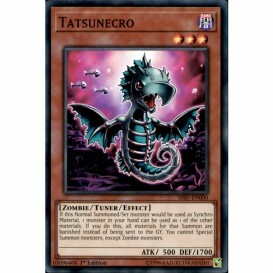 When a card or effect is activated that includes any of these effects (Quick Effect): You can discar..
Each player can only control 1 Attribute of monster. 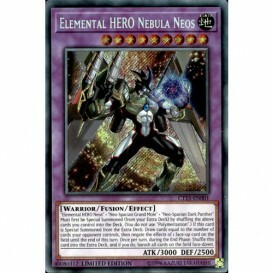 Send all other face-up monsters they control to..
"Elemental HERO Neos" + "Neo-Spacian Grand Mole" + "Neo-Spacian Dark Panther". 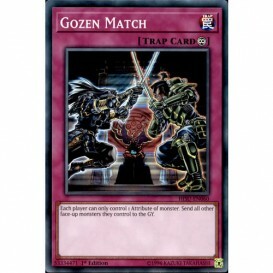 Must first be Special..
You can reveal this card in your hand; your opponent randomly chooses 1 card from your entire hand, .. 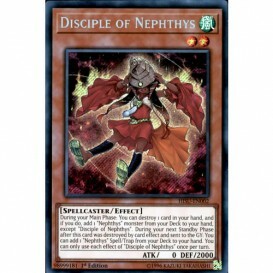 If this Normal Summoned/Set card would be used as Synchro Material, 1 monster in your hand can be us..
During your Main Phase: You can destroy 1 card in your hand, and if you do, add 1 "Nephthys" monster..